In recent years, the term “wellness” has been trending. But, what is it? There’s a wonderful website, NationalWellness.org, that is worth your surf time. 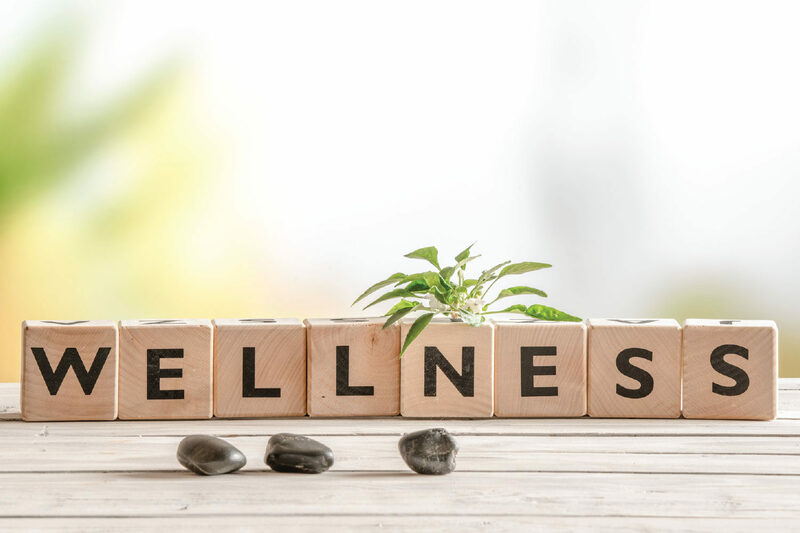 According to this site, “wellness” is defined as a “conscious, self-directed and evolving process of achieving full potential” that is “positive and affirming…encompassing lifestyle, mental and spiritual well-being, and the environment.” Did you know that there are six dimensions to wellness? Neither did we. Dr. Bill Hettler, a co-founder of the National Wellness Institute, developed this model and breaks the dimensions down into: occupational, physical, social, intellectual, spiritual, and emotional; in clock-wise style. You can delve deeper by checking this fact sheet. In other words, it’s like self-help, or helping thy self, constantly working on your many layers to achieve balance of mind, emotions, body, and spirit. In turn, when you focus on your wellness, you are in a better place to be of service to others, community, nature, and our environment. Being of service is as simple as a smile and uttering a “Hello!” to someone you pass by in your building hallway. Another way to think of wellness, is awareness. As we begin our journey – which never ends – in first, seeking; and later, maintaining, our well-being, we see shifts. We slowly become aware, and as we become aware, we make tweaks, or changes for the things that need it, and for the things that don’t, we just hone those to make them even better. It’s like the saying of “peeling away the layers of the onion.” We are the onion. Different colors, different flavors, different ways to make the most of the onion. When we chop an onion, it makes us cry. We may become agitated at this. But the shift is that once you rinse your eyes, you can laugh. And yes, you can laugh at The Onion. Do You Make Contact? With Nature?